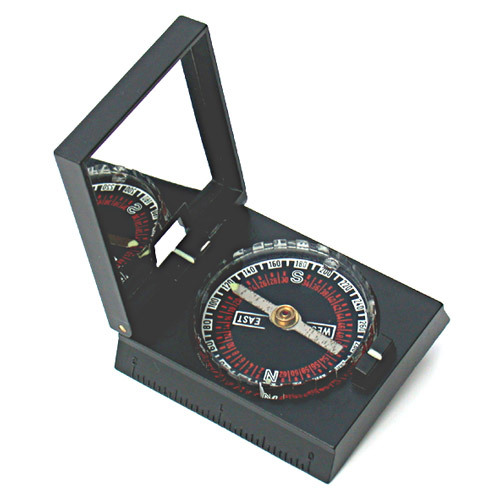 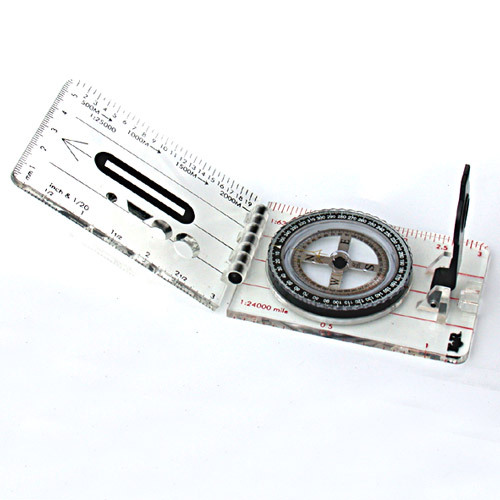 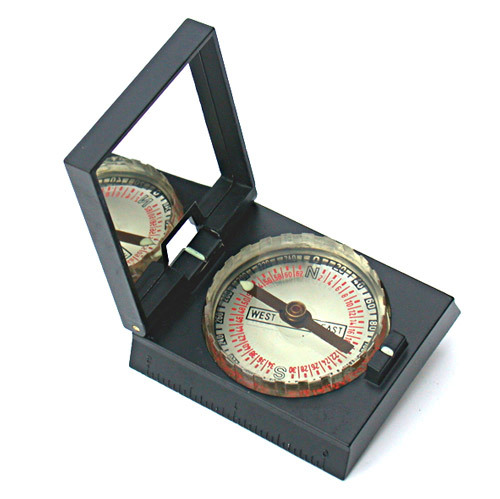 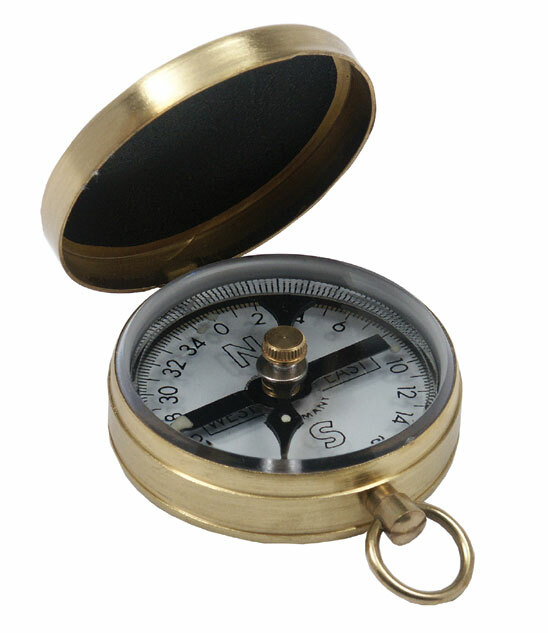 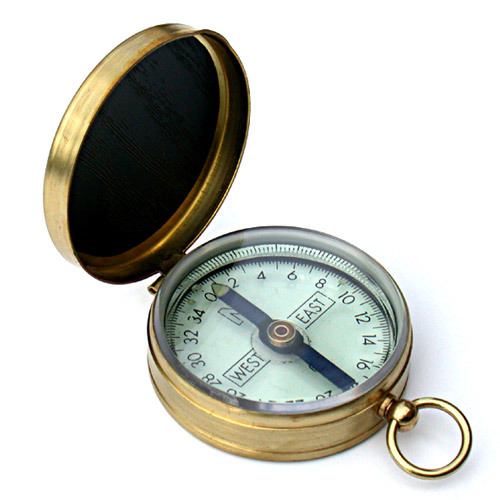 Another of this week s spectacular half price offers – the Orienteering Compass! 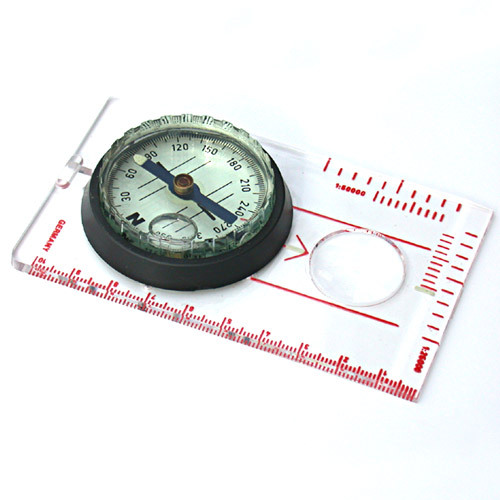 Orienteering Compass Best quality orienteering compass acrylic hinged construction with liquid filling metal floating dial. 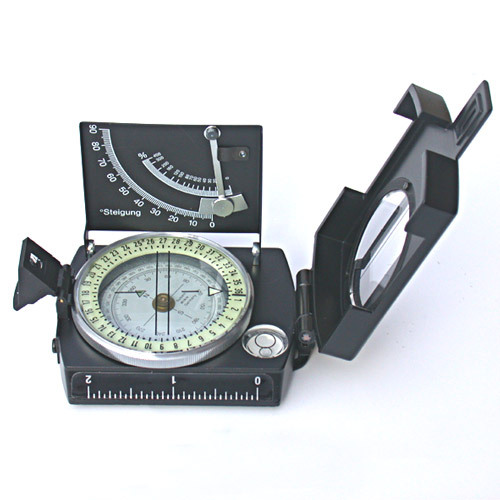 Very lightweight and compact.